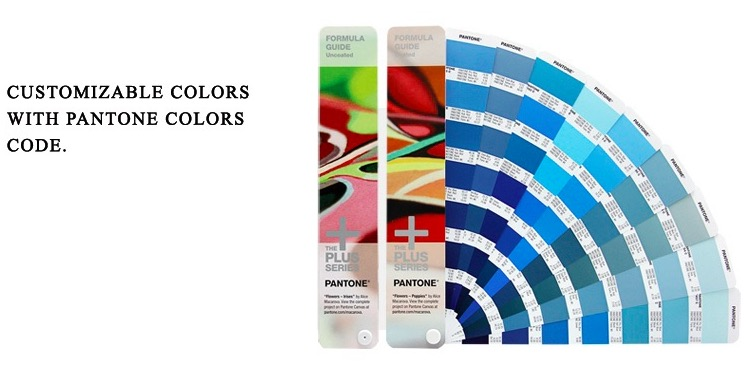 MOQ 500 per color for one design. 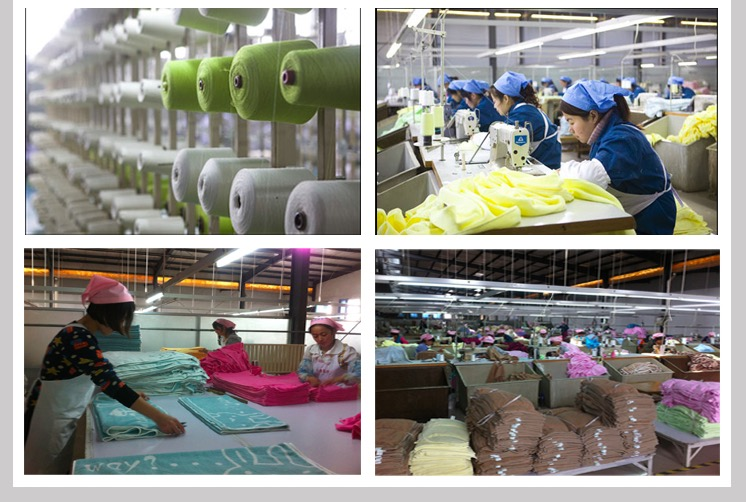 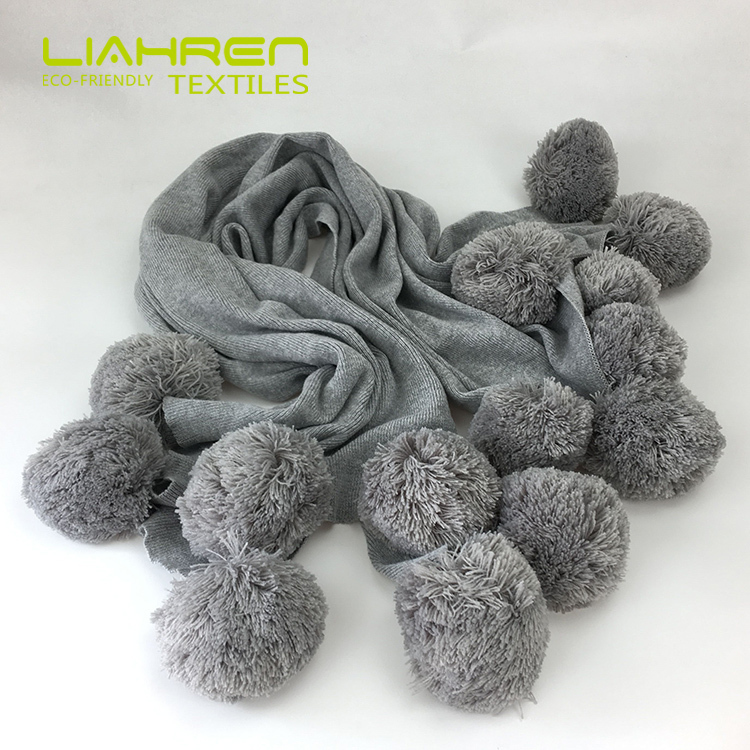 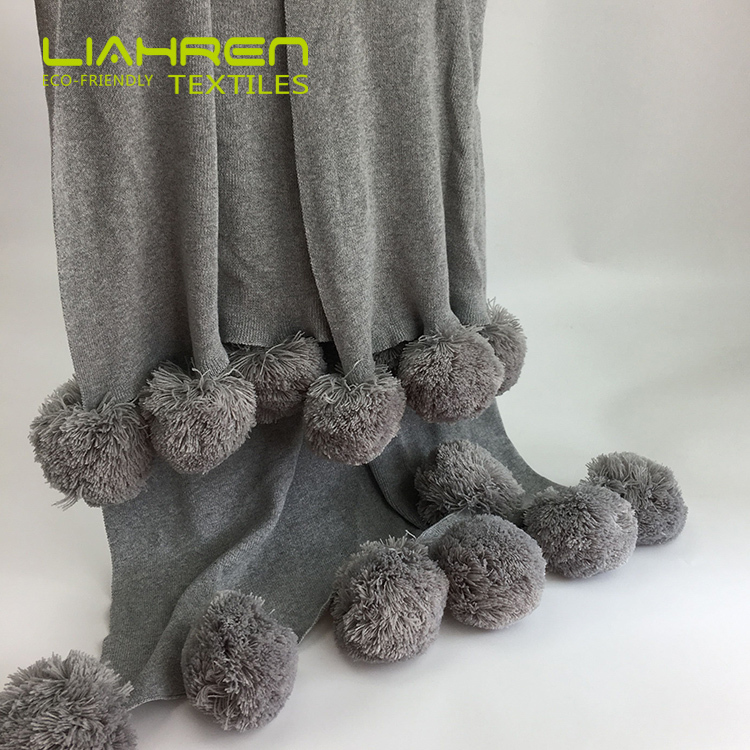 Liahren make the cotton blanket with cotton knitted fabrics,which is very soft and smooth and cool for skin . 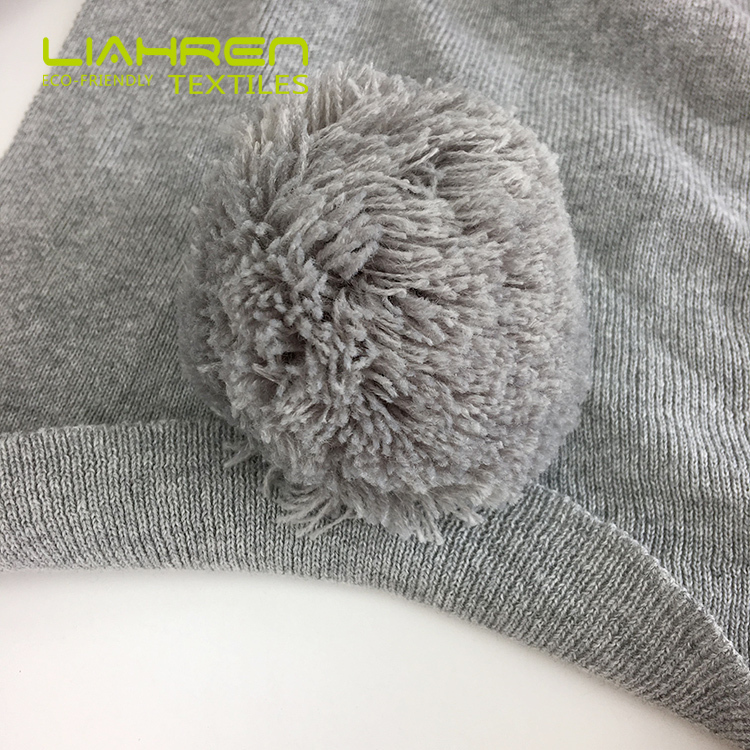 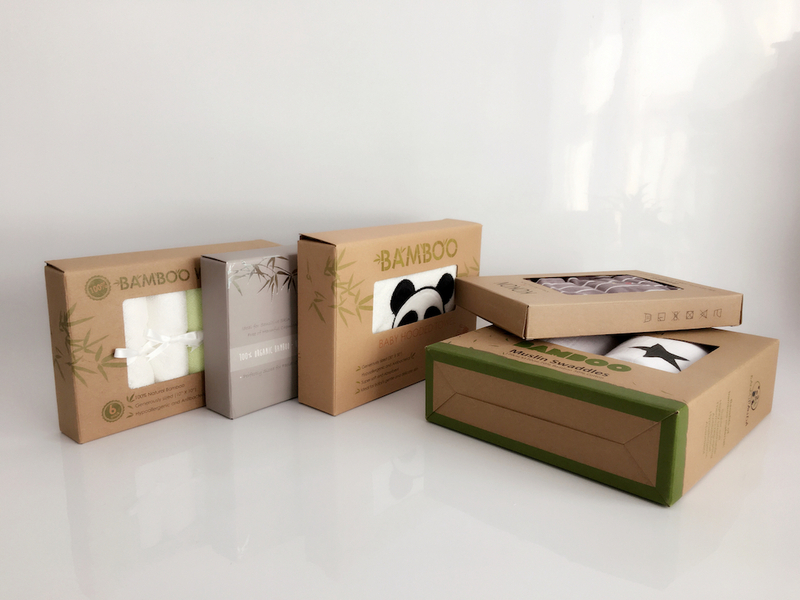 we have developed a series of cotton baby products with cotton knitted fabrics or terry fabrics...and we can make products design and development as per your requirement. 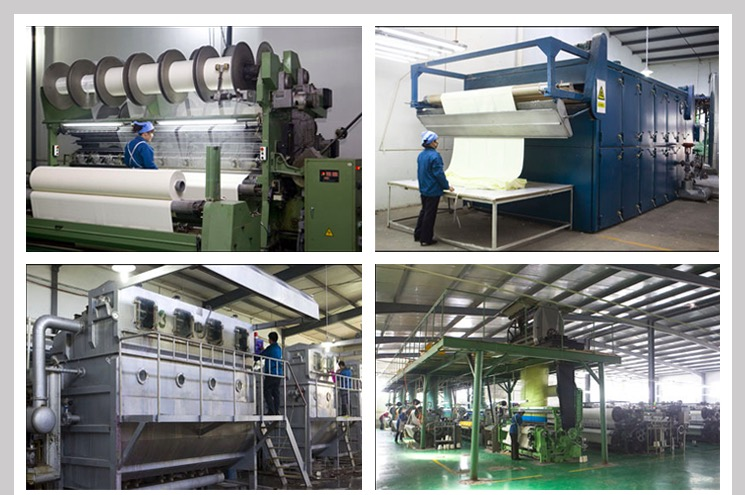 we can dyeing any customized color base on 500pcs in one color for different size .